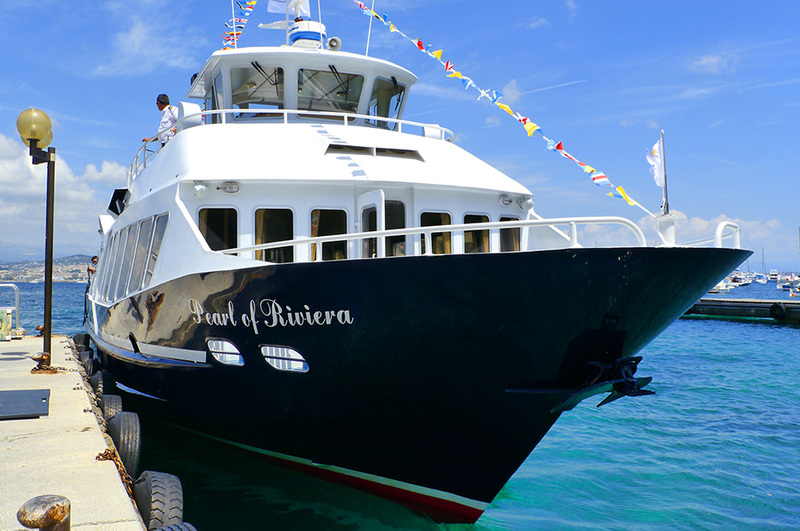 Ships designed, arranged and equipped to offer you the best accommodations! 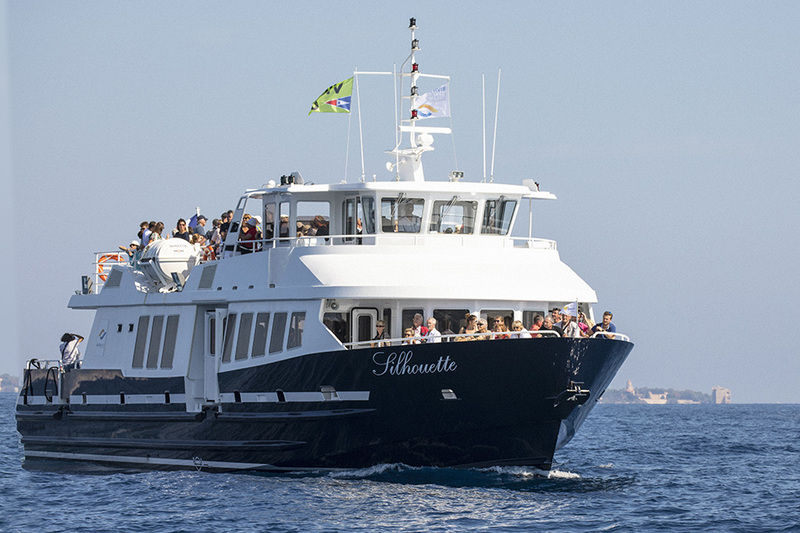 The Compagnie Maritime Napouloise has a fleet of boats used for different purposes and capable of providing customized services: chartering, full day and half day cruises, excursions and ferry service. 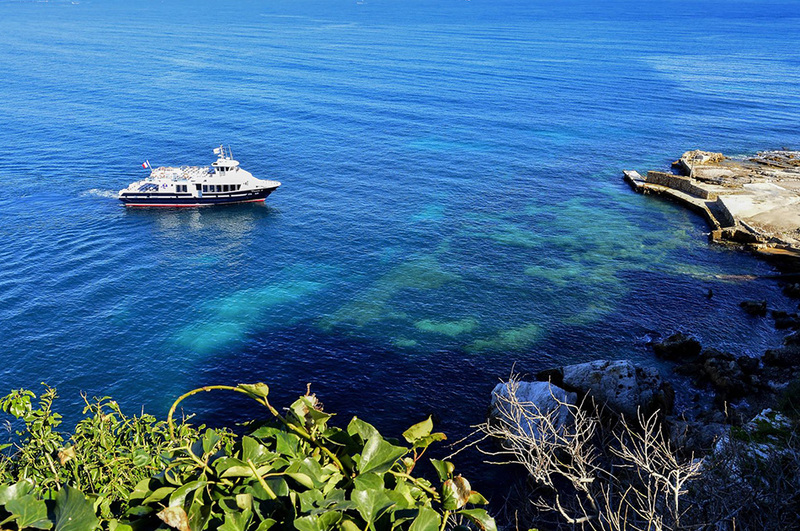 For an incredible experience on the Côte d’Azur, come aboard one of our single-hulled vessels or our catamaran in Mandelieu-la-Napoule or Théoule-sur-Mer. You will discover the Bay of Cannes, La Croisette, Sainte-Marguerite Island, the Estérel Massif, Saint-Tropez and Monaco.